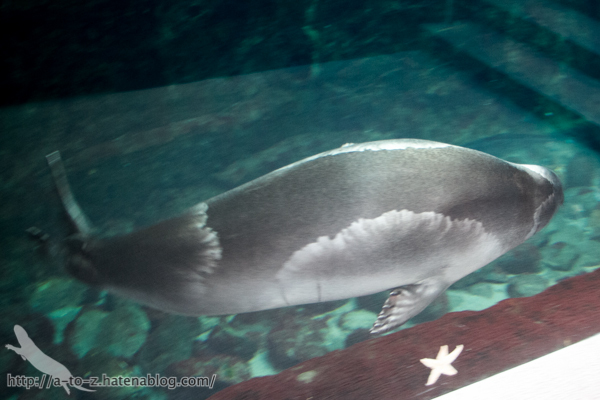 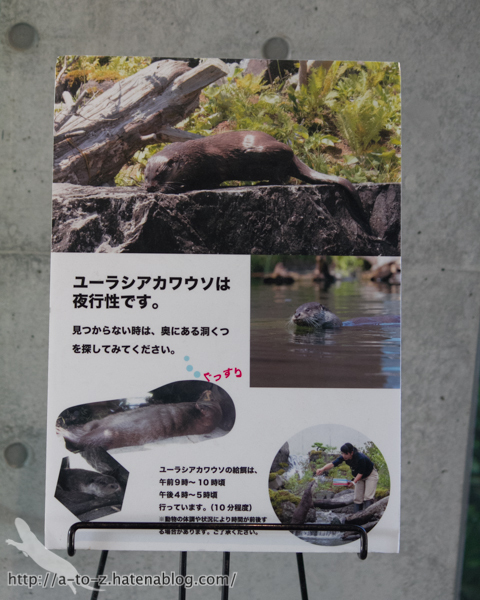 Aquarium Aquamarine Fukushima Eurasian Otter Sea Lion Seal Birds Slender sweeper Translucent Glass Catfish Sardine Snailfish Sushi Salmon Fukushima Pref. 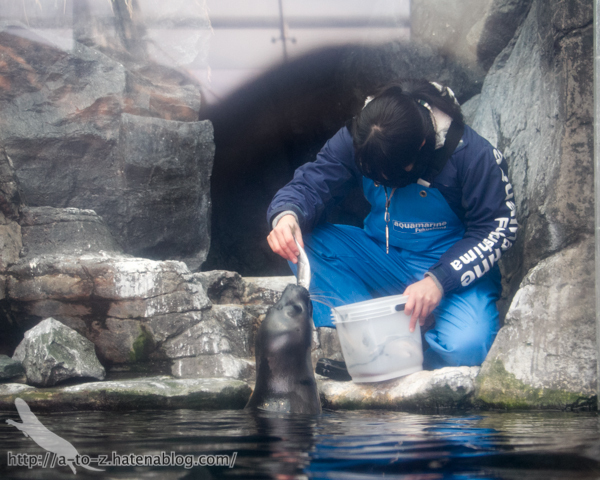 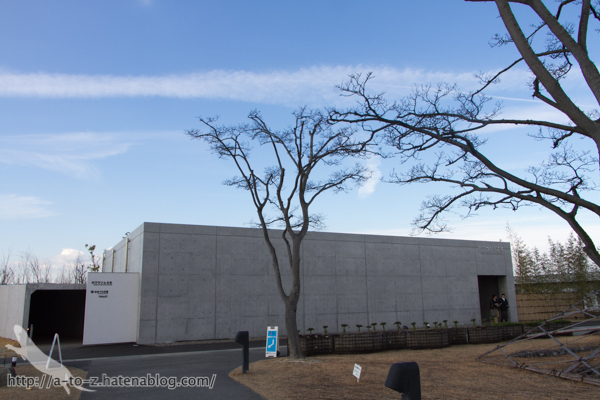 This is my first time visiting "Aquamarine Fukushima (AMF)". 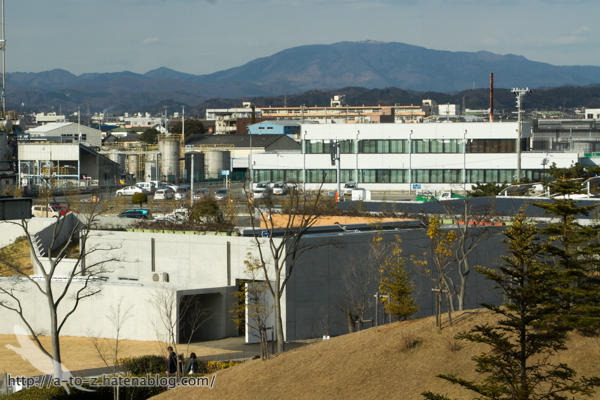 AMF is located in the eastern part of Fukushima pref ( called "Hama-dohri" ). 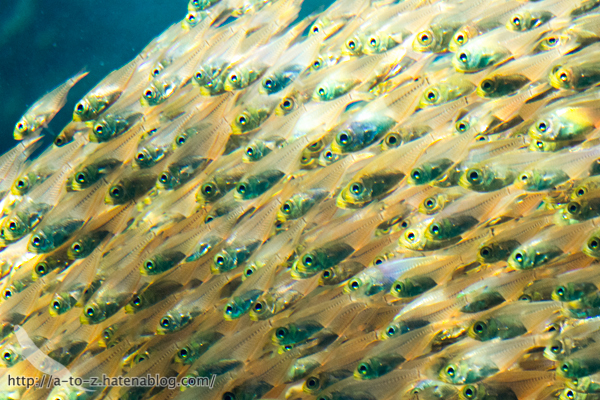 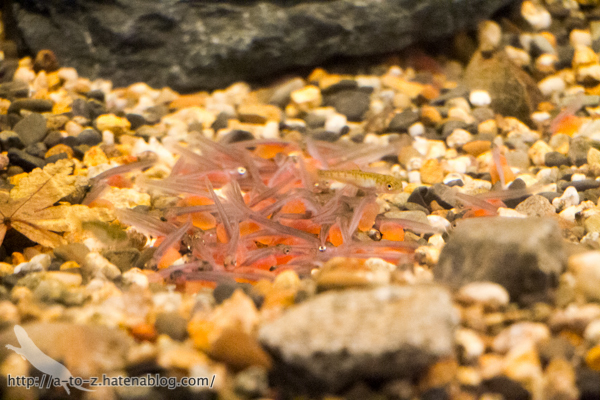 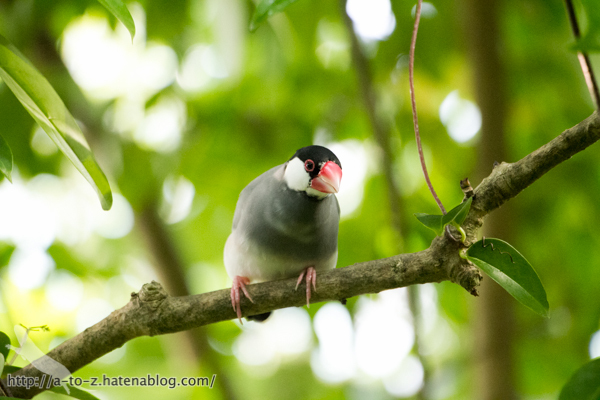 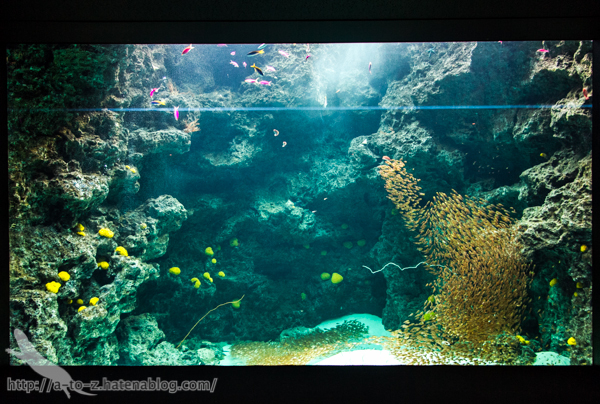 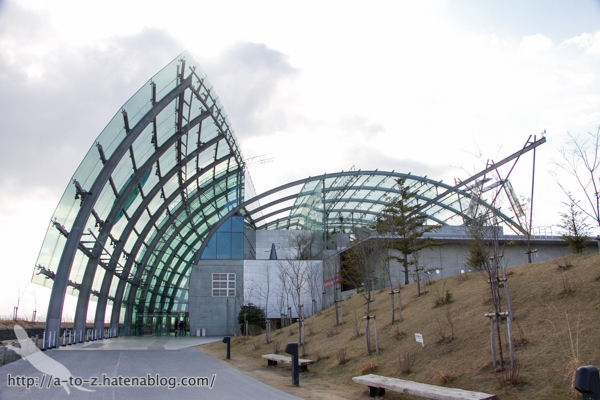 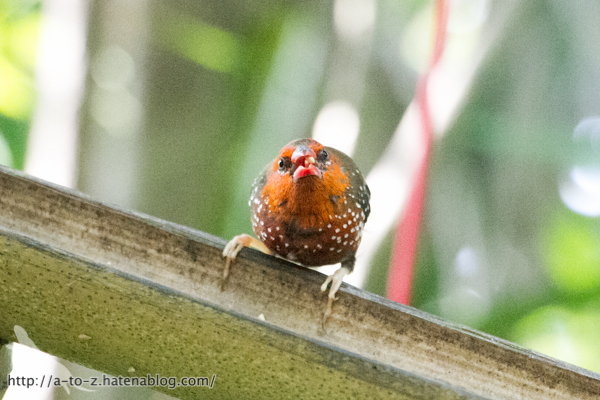 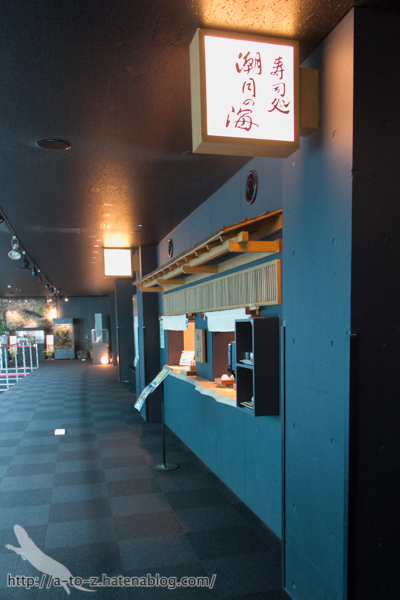 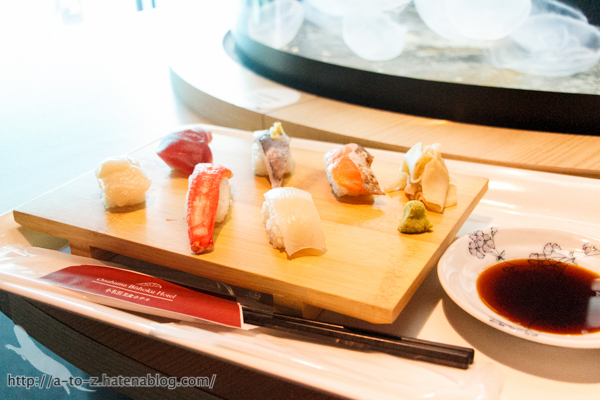 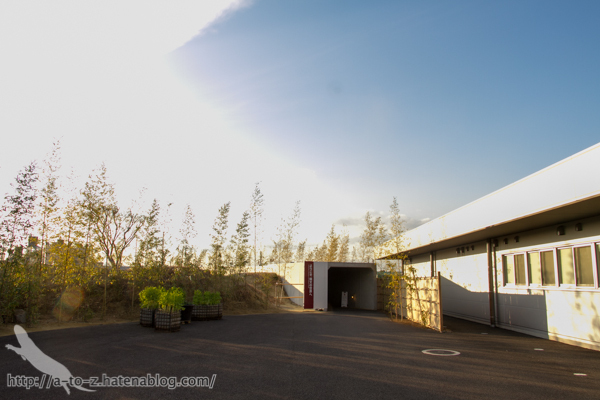 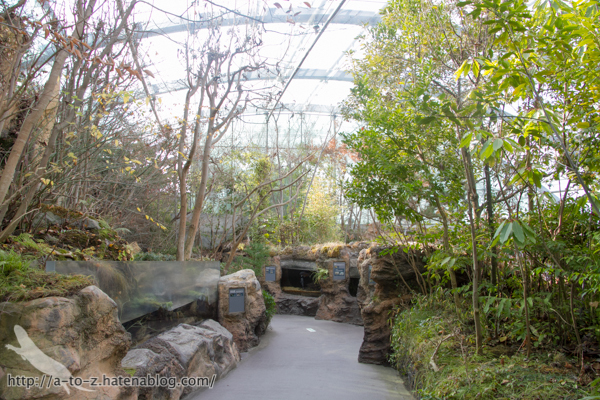 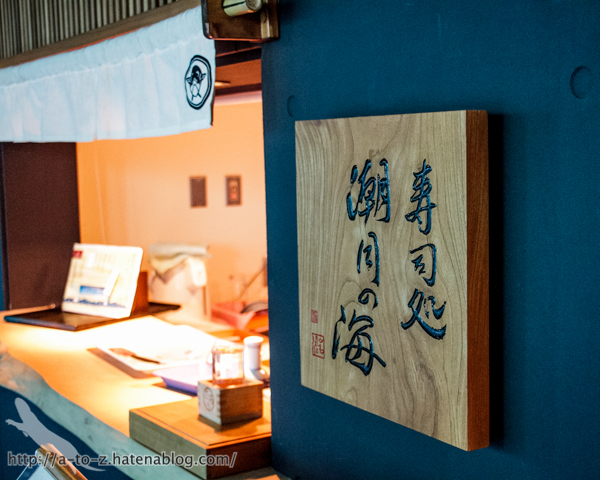 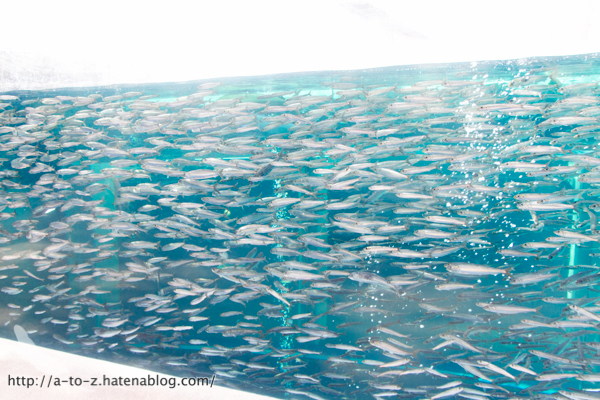 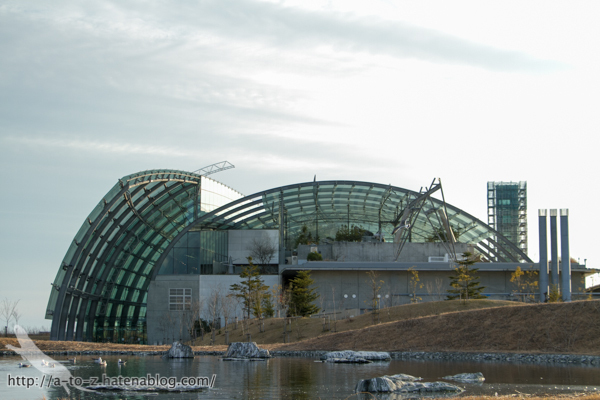 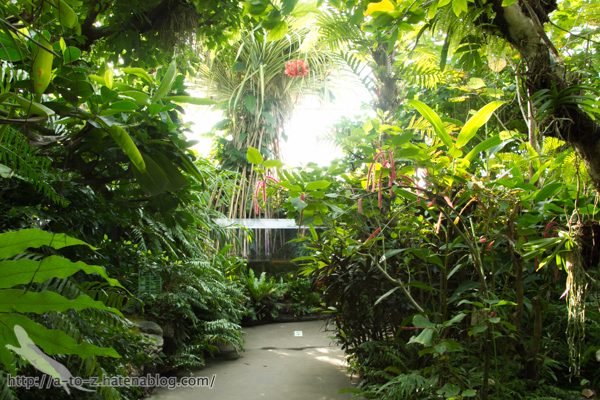 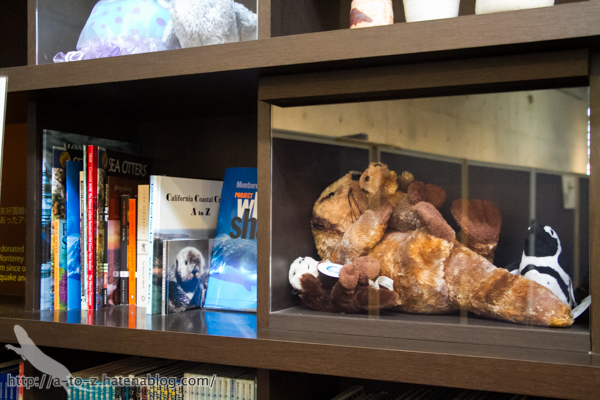 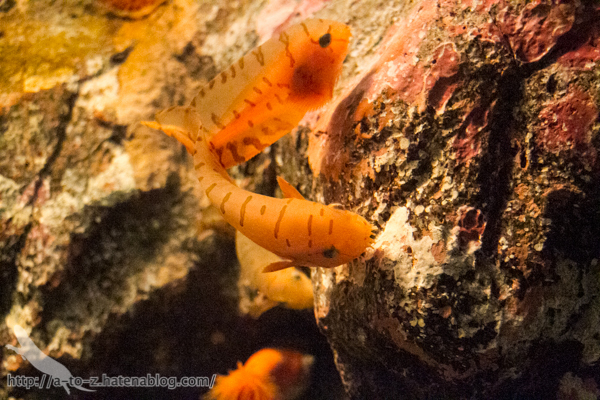 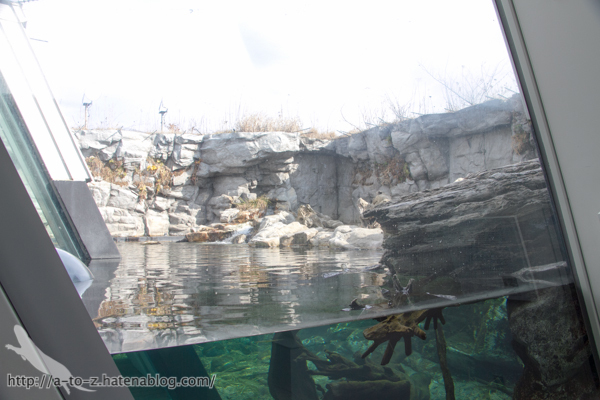 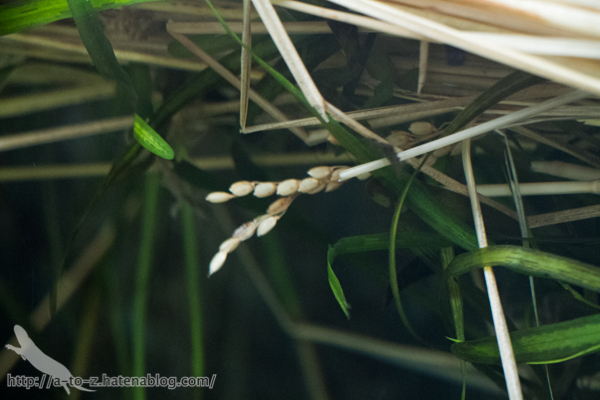 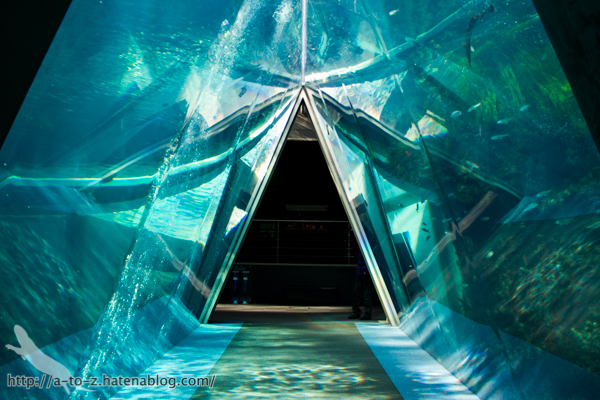 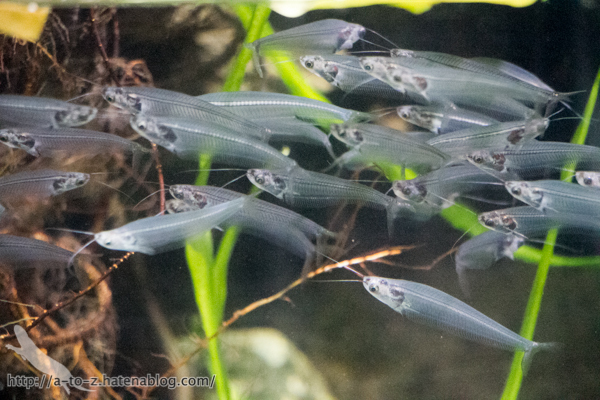 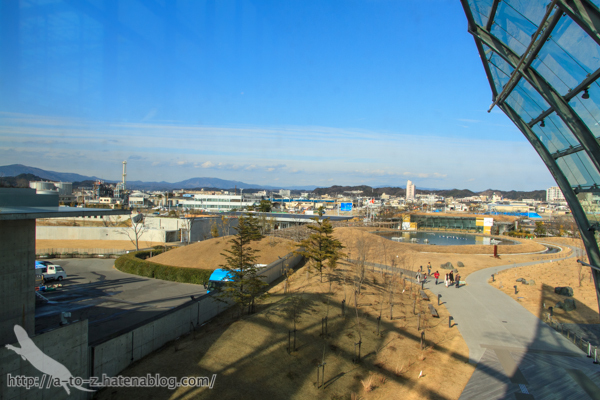 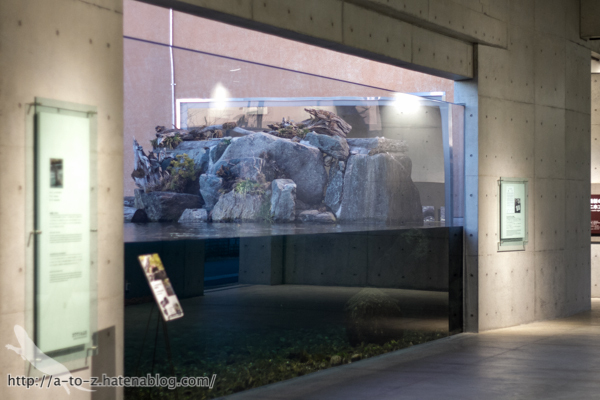 Last year, I described Aquamarine Inawashiro Kingfishers Aquarium on this article. 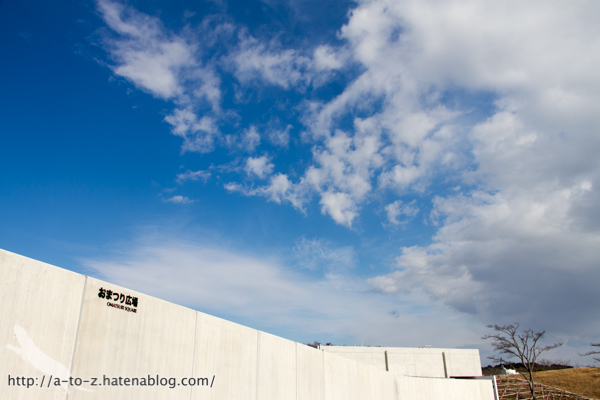 Both are managed by same foundation. 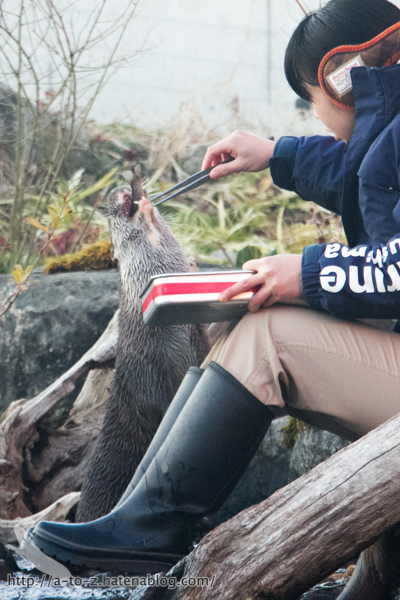 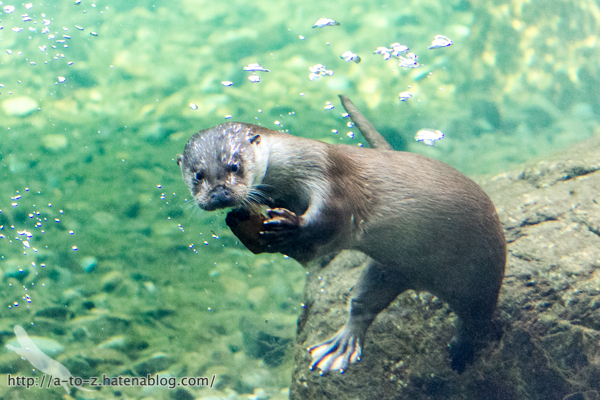 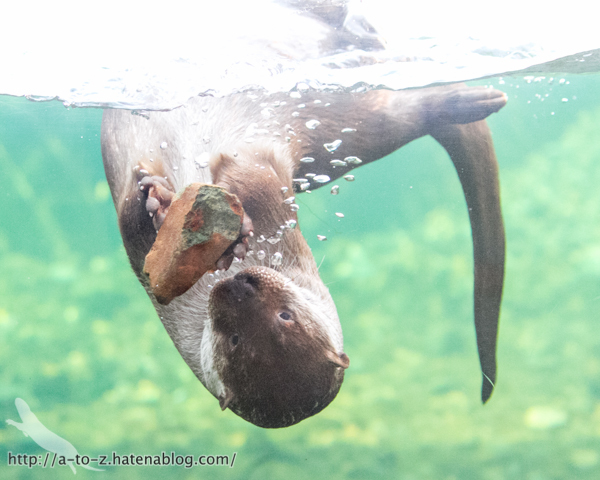 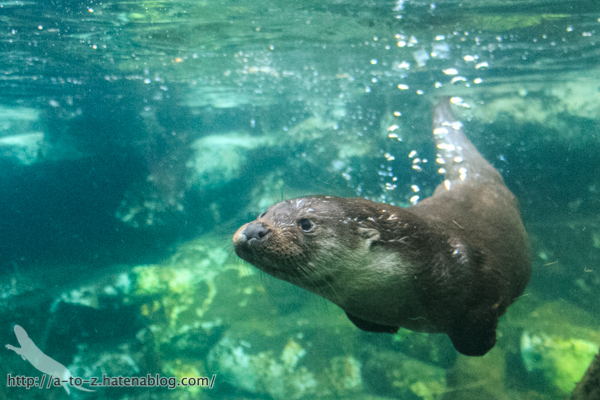 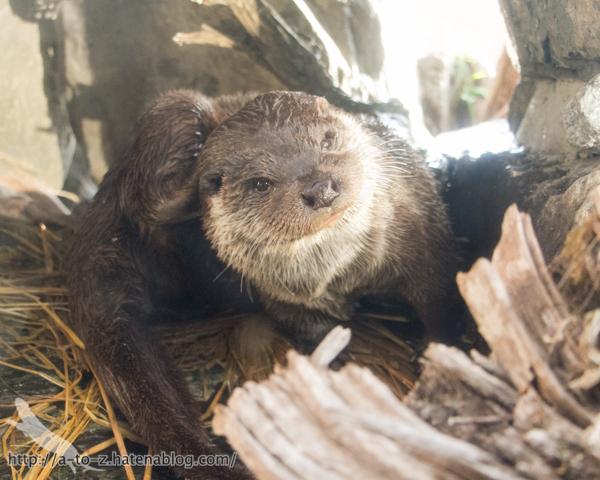 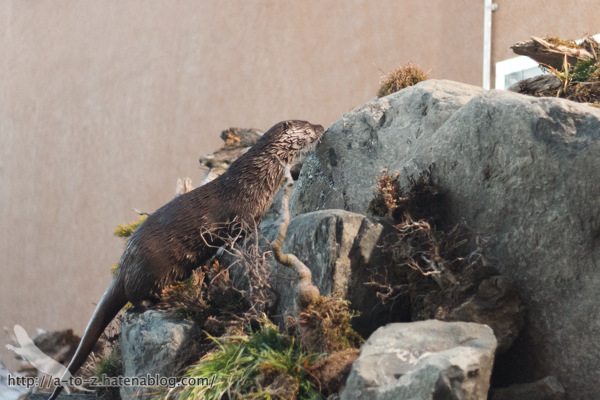 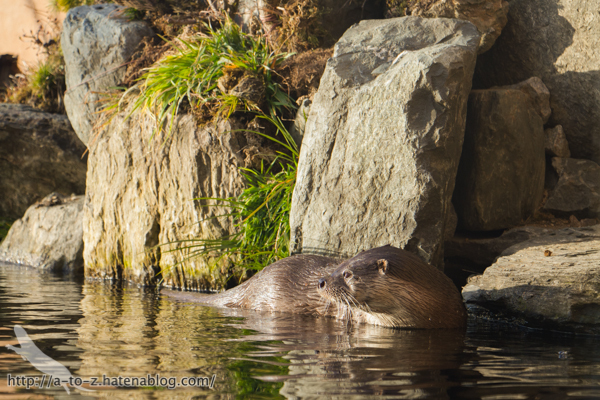 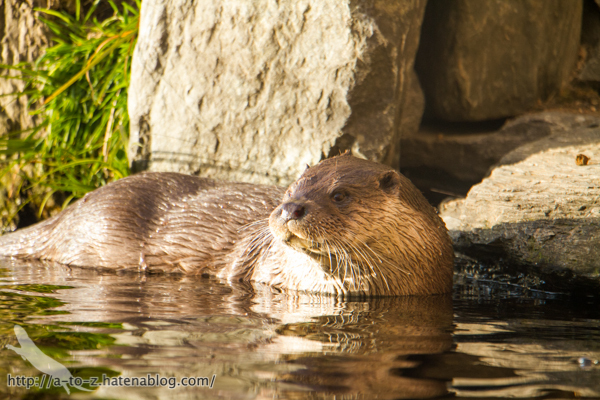 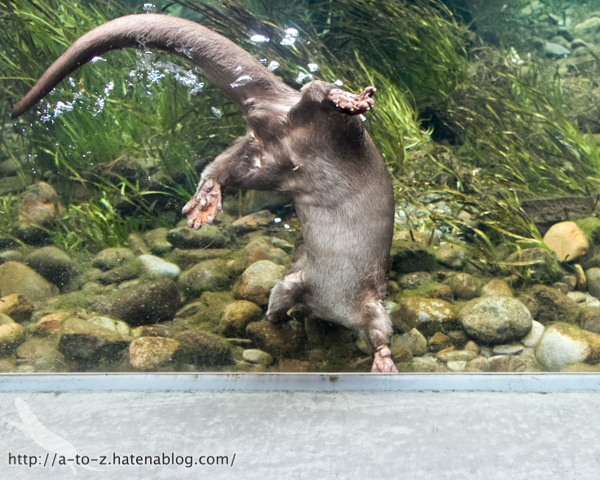 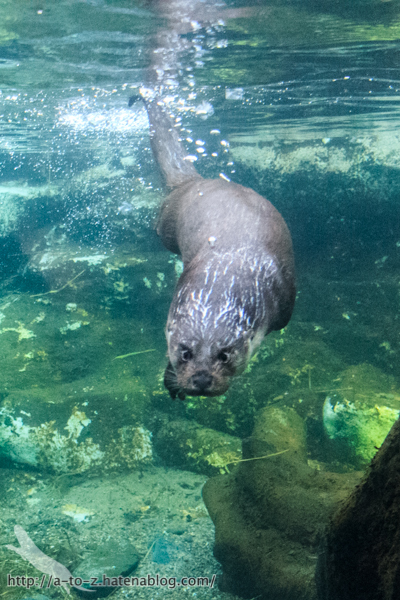 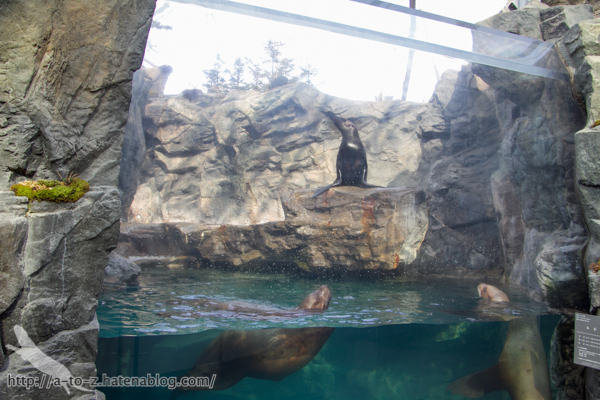 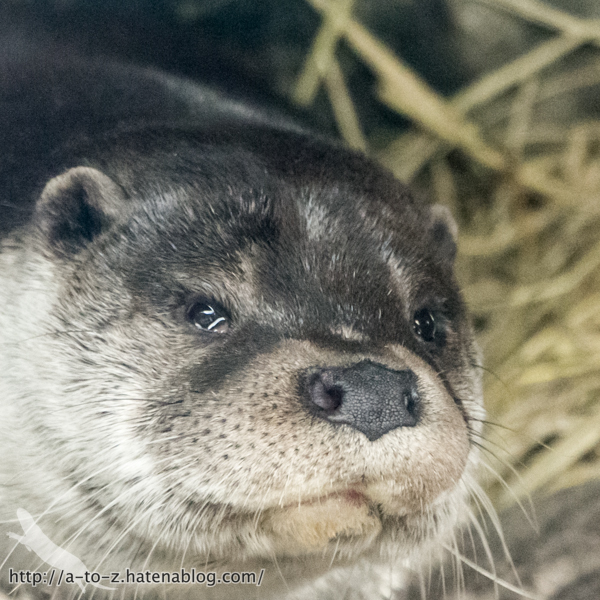 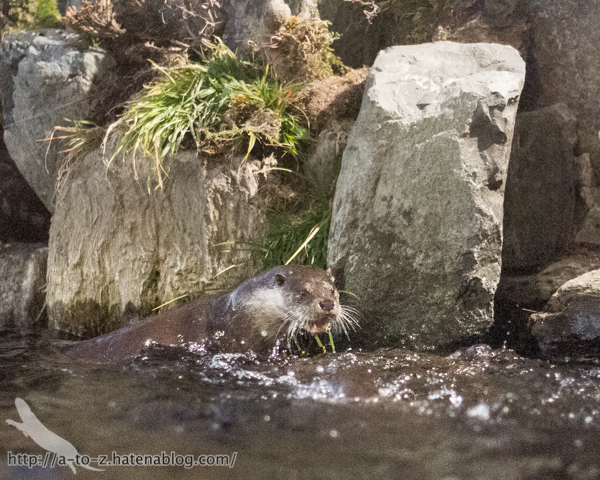 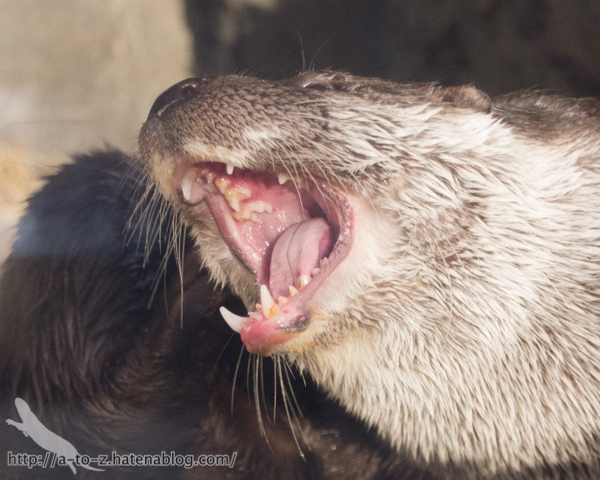 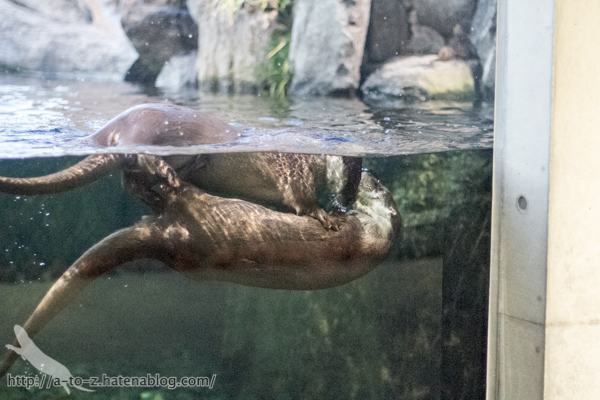 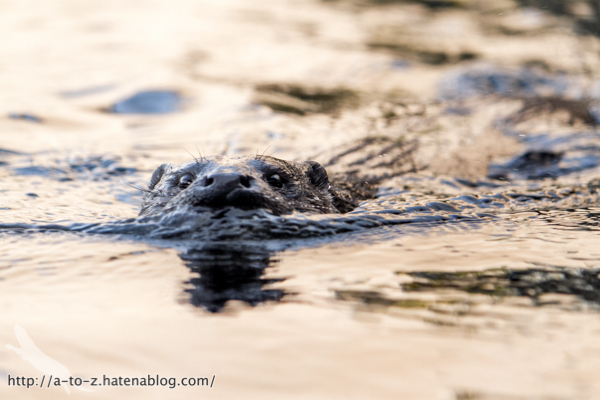 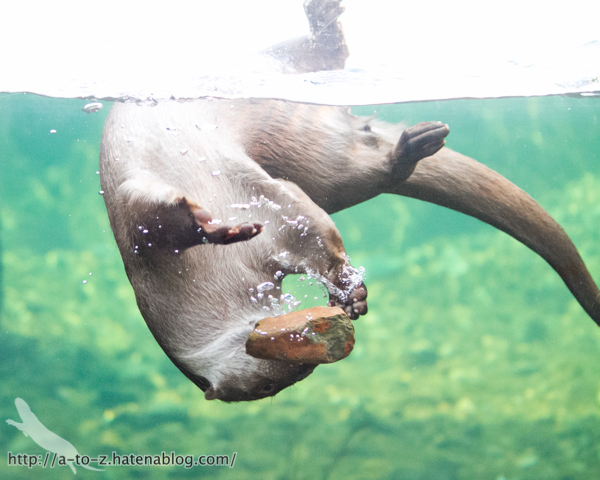 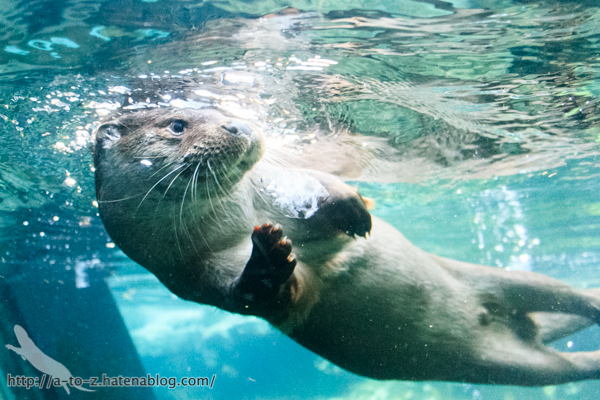 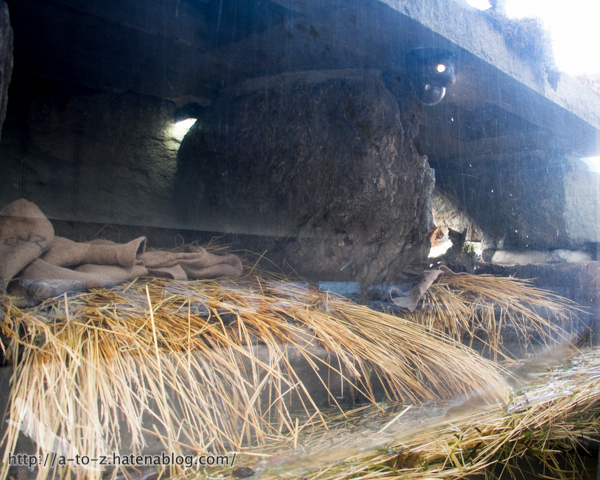 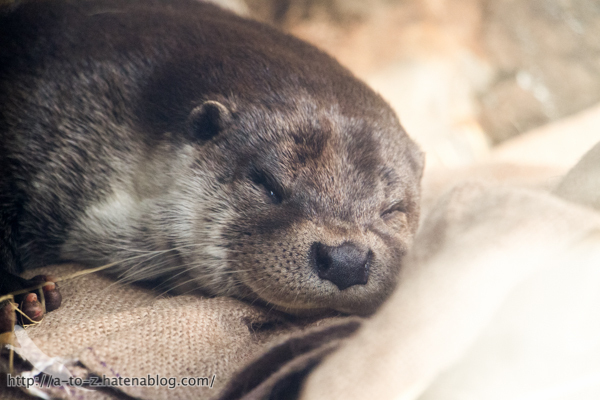 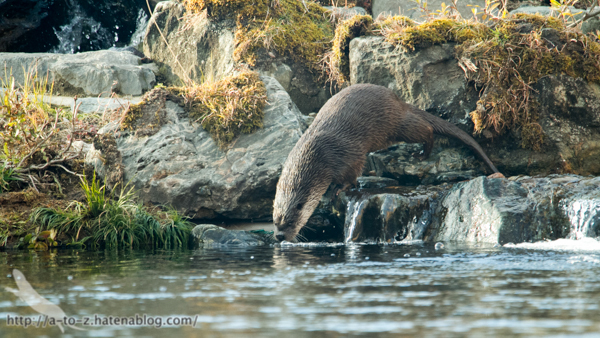 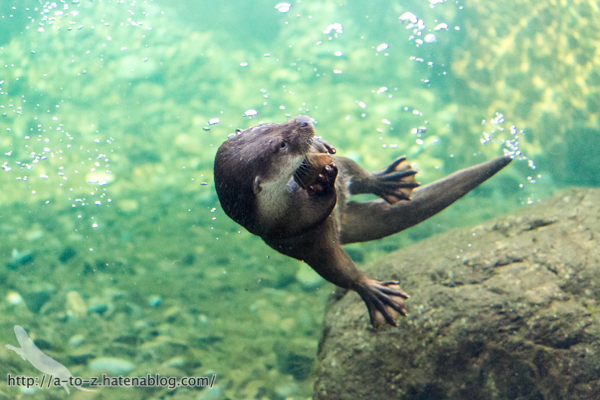 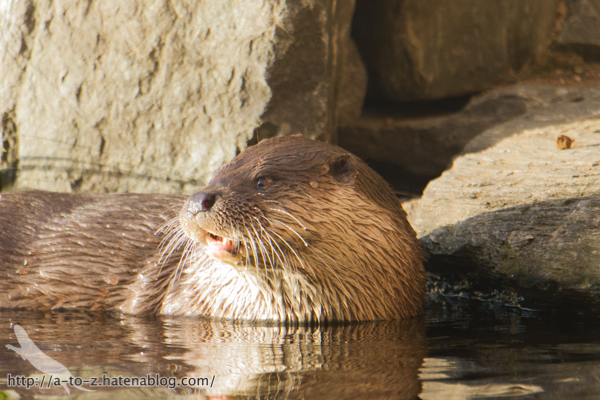 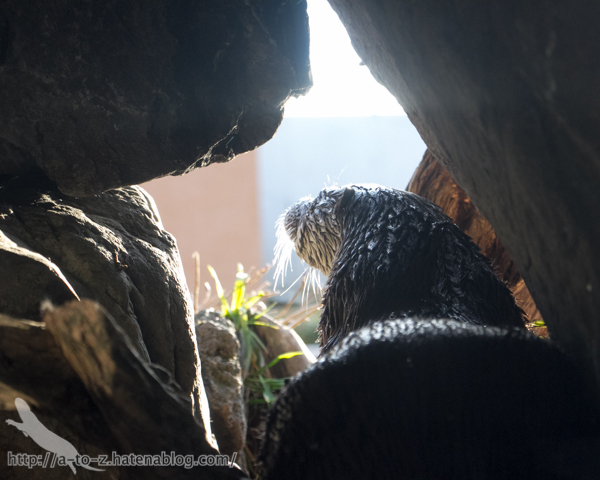 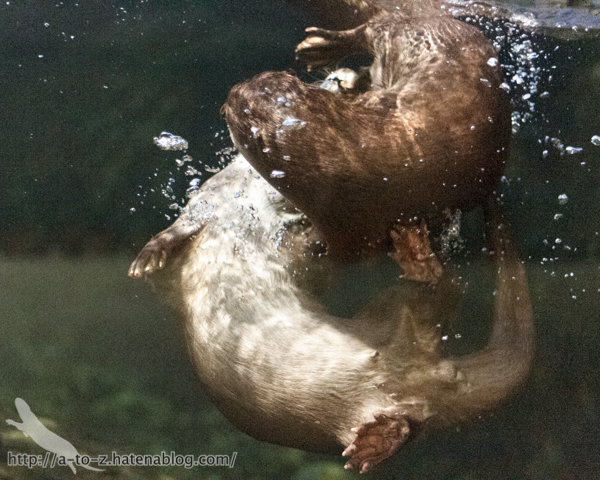 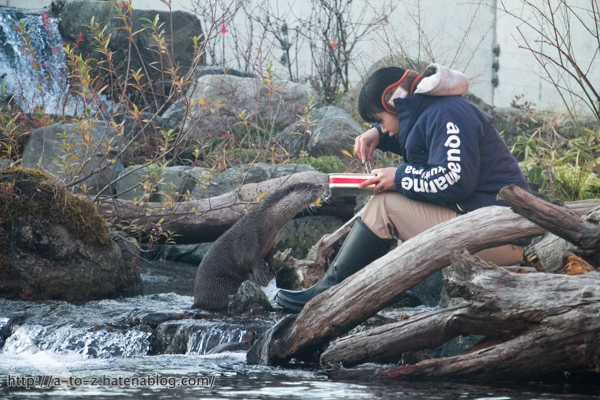 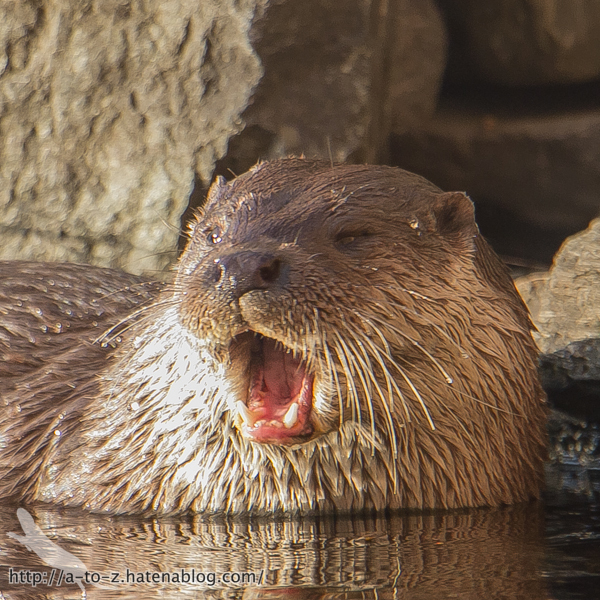 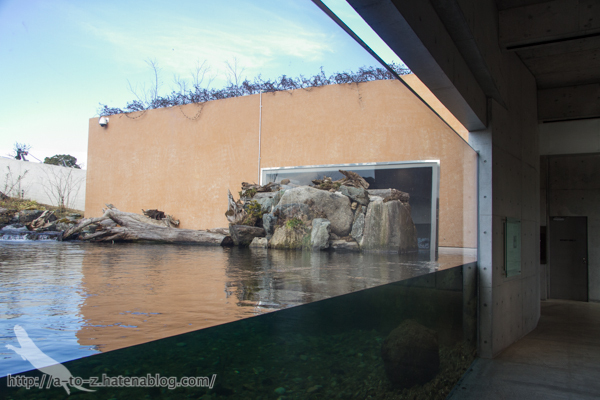 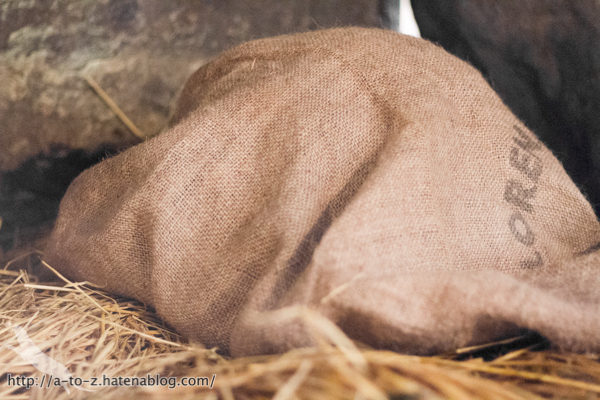 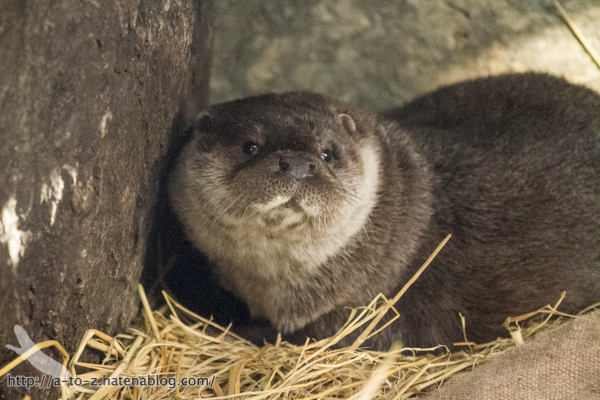 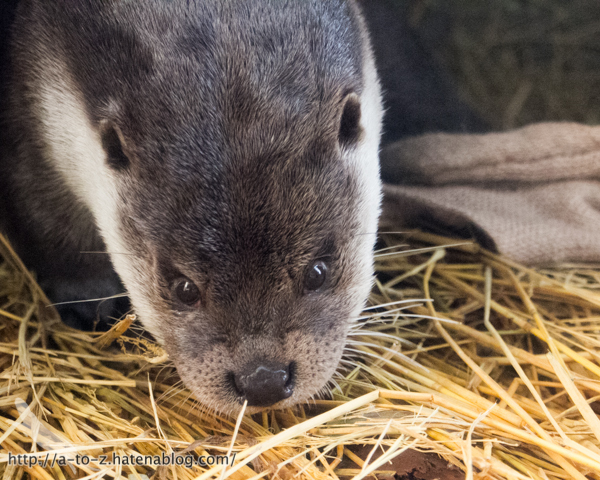 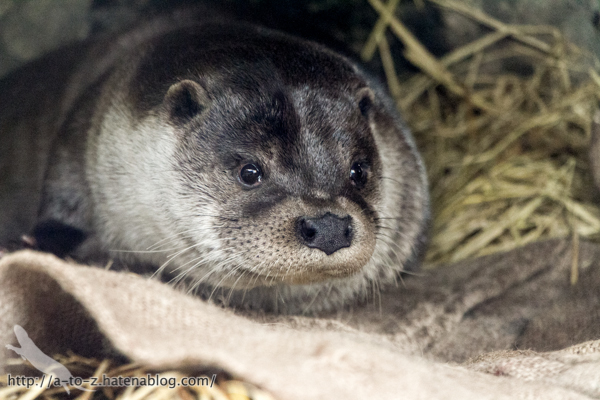 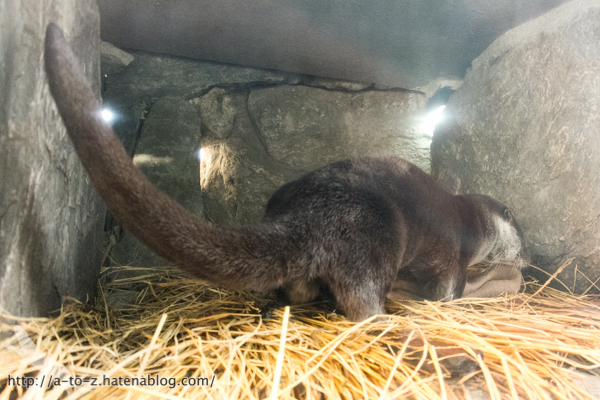 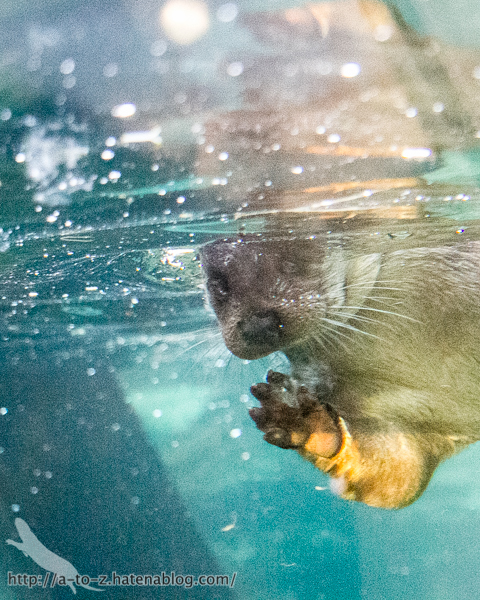 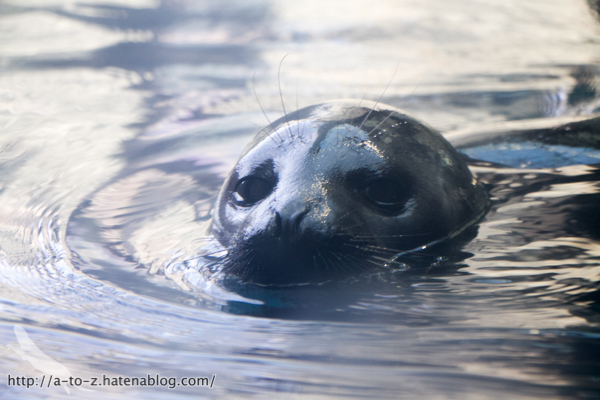 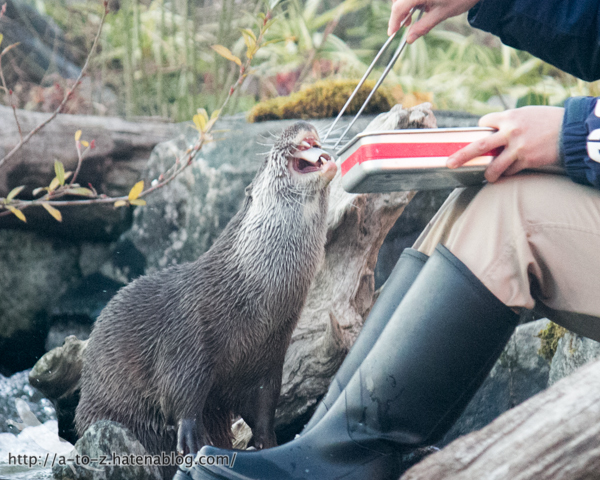 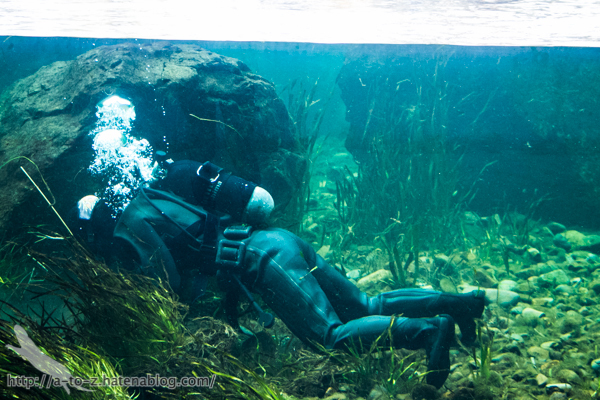 A female otter*1 from Alpen zoo ( Innsbruck, Austria ) is now on exhibit with Danube, a male otter. 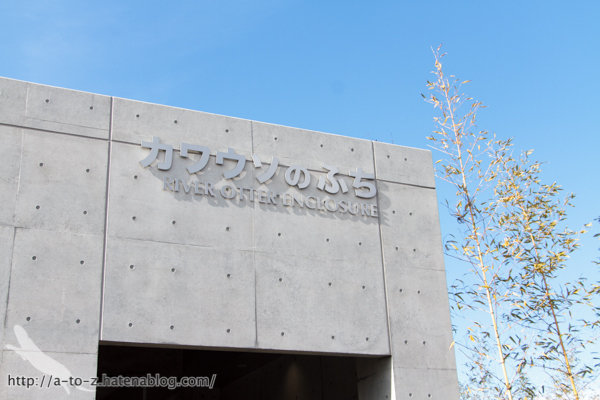 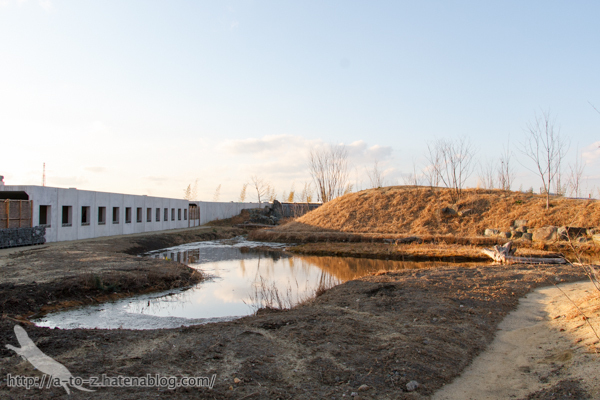 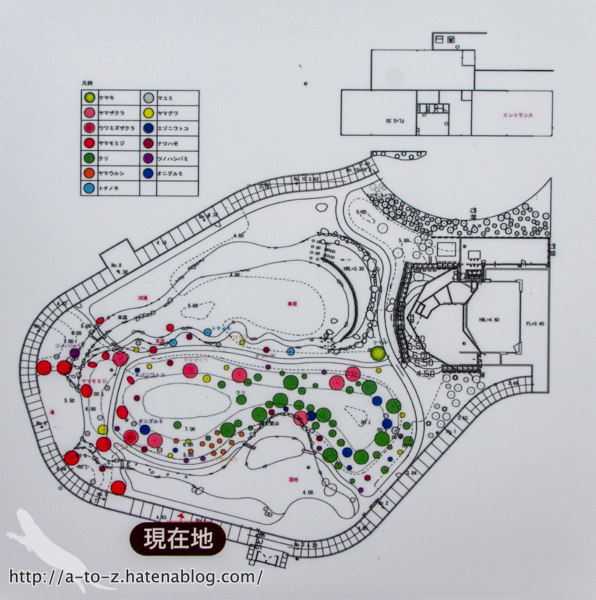 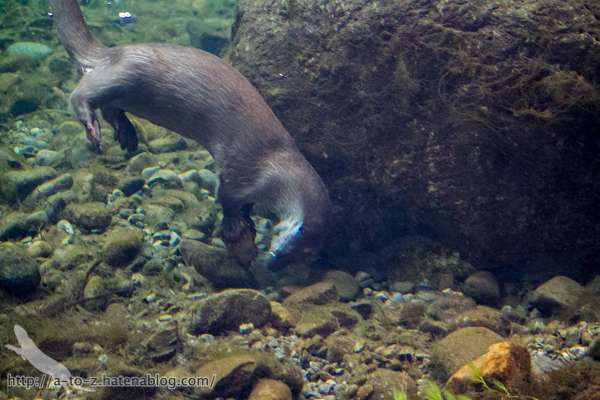 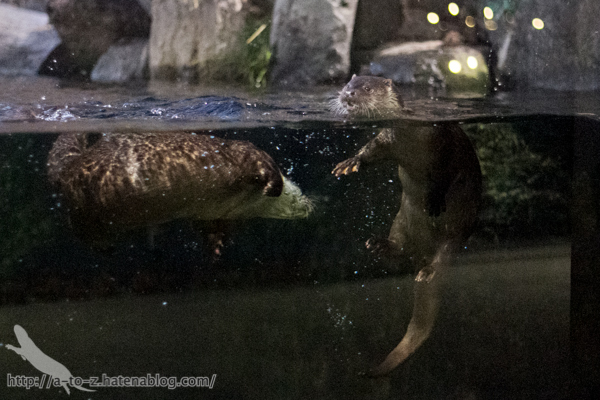 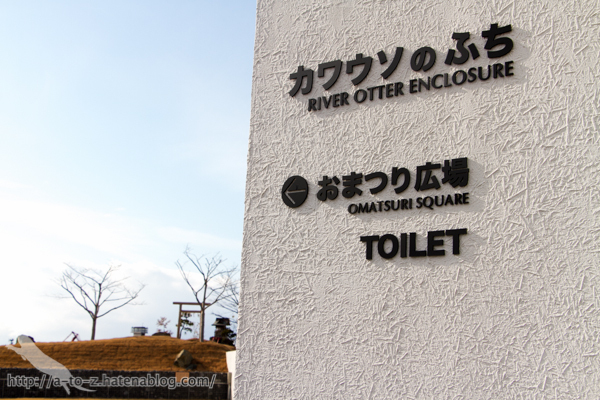 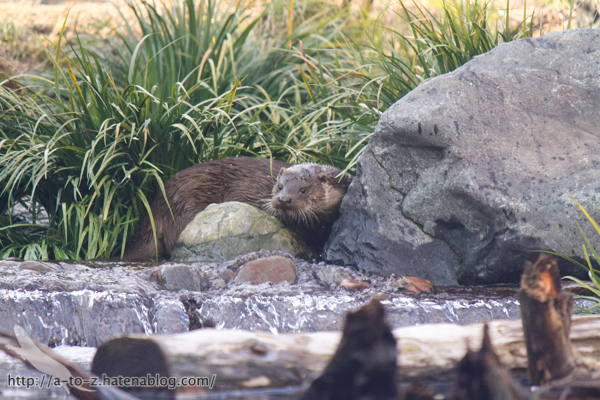 Let's go and seek there RIVEROTTER ENCLOSURE*2.